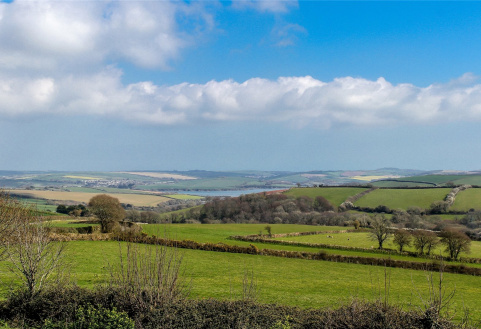 A stunning 3 bedroom semi detached spacious family home enjoying glorious estuary views with garden and 2 parking spaces. 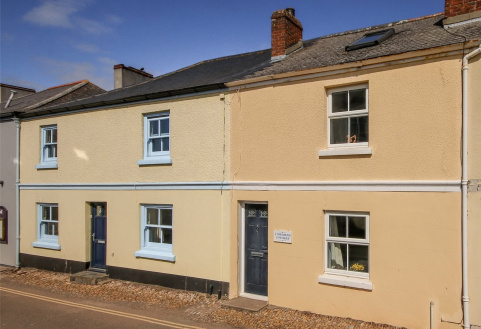 A charming period cottage full of character, well presented over 3 floors with spacious accommodation in this popular village offering 3 double bedrooms, 2 baths, gardens and 2 parking spaces. 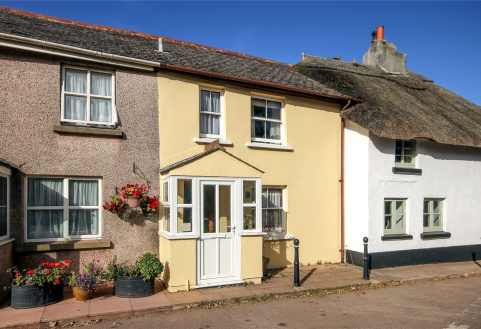 A charming Grade II listed thatched cottage full of character and beautifully presented in a popular South Hams village with 3 double bedrooms and pretty rear garden. 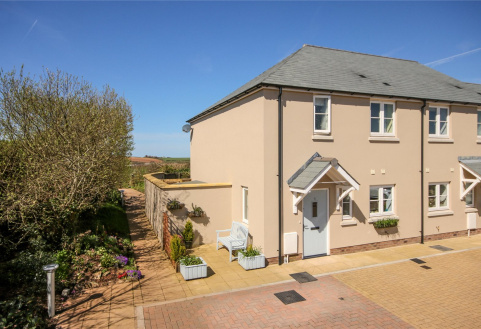 A well presented house situated in a modern development on the edge of this delightful village with pretty garden backing onto open fields. Parking for 2 vehicles. EPC Rating B. 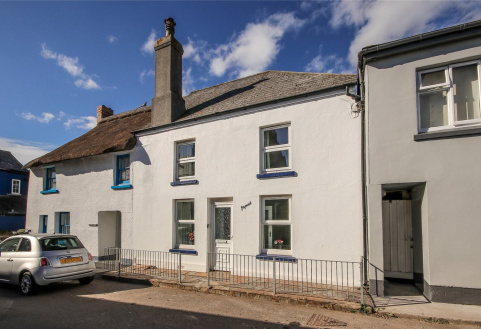 A charming period cottage full of character, well presented in a popular south Hams village with pretty rear garden. 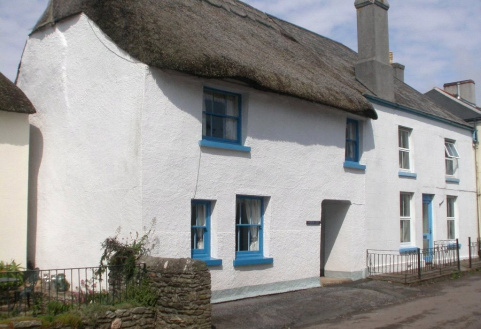 3 Double bedrooms, 2 reception rooms, downstairs cloakroom. 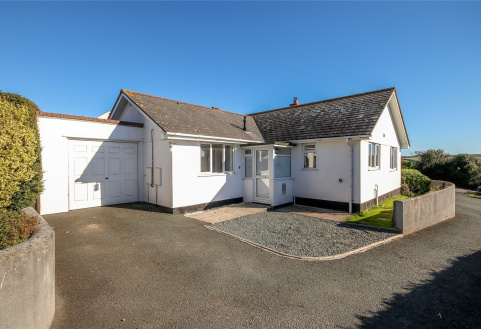 An extremely well presented end of terrace 2 bedroom bungalow with stunning countryside views across the South Hams. 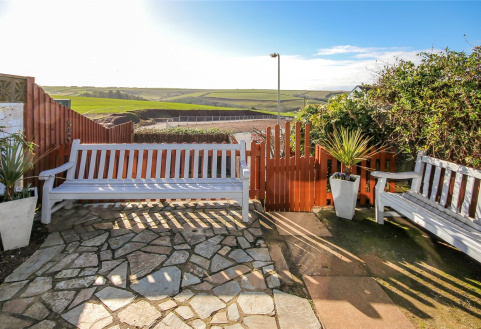 Front and rear gardens. Garage.